Better snack variety. Better customer service. Better call Cromer. CThe Cromer Food Services difference is offering the best snacks inside the best snack vending machines. All our items are carefully chosen for your location based on on experience and your requests, including the addition of healthy vending snacks. 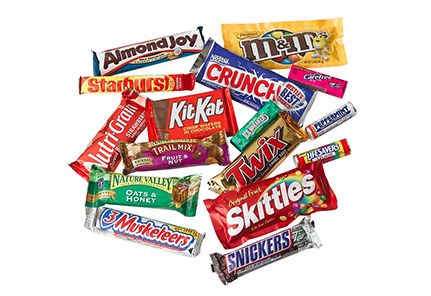 They are regularly stocked in state-of-the-art snack vending machines that include the latest advances in technology such as a guaranteed product delivery systems that uses infrared technology to monitor if a product drops. If not, the money is automatically refunded. 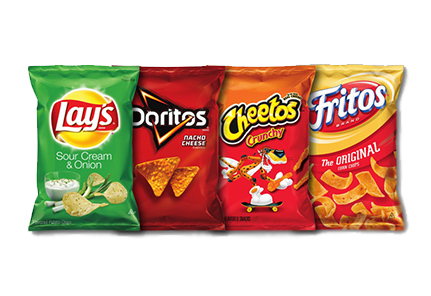 Whether you like bold or classic flavors, we have them all in our wide range of snacks that offer you some crunch. Made from the best ingredients and baked to perfection, treat yourself to something from our pastry line. 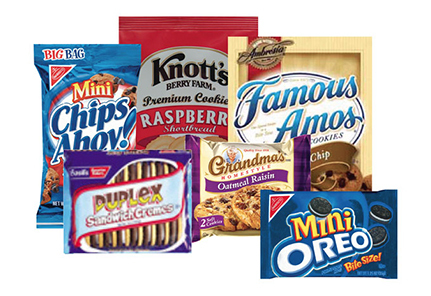 Cookies in flavors sure to please everyone in your Greenville, Spartanburg, and Anderson, South Carolina location. Ensure you make a good impression with a breath freshener from our impressive assortment of brands. 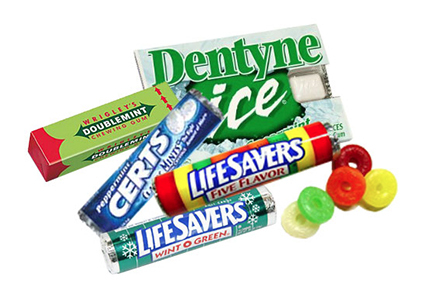 We carry all your favorite names in sweets from chocolate bars to sour gummies in order to satisfy that sweet tooth. 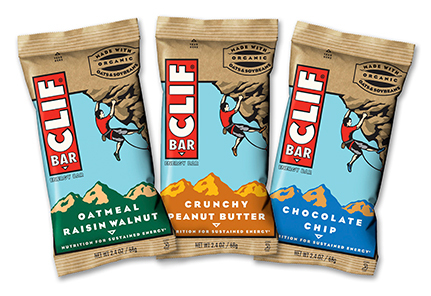 Nutritious snacks can taste delicious if they are from our line of better-for-you healthy vending machine options. 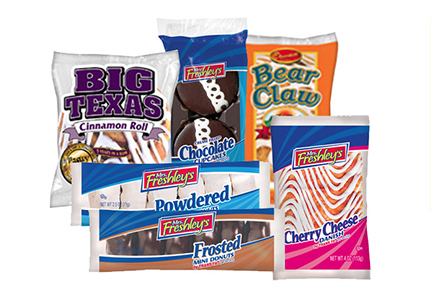 If you want to enjoy your snack vending machine experience again, contact the experts — Cromer Food Service at info@cfsvending.com and 1-800-922-3174.